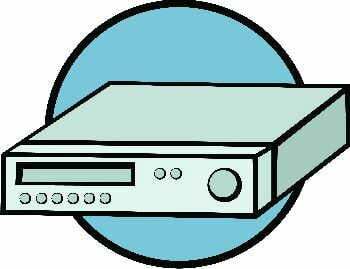 Fix your Aiwa HV BA75 STEREO VIDEO CASSETTE RECORDER with the help of this Service Manual. You can make flawless repairs to your Aiwa HV BA75 STEREO VIDEO CASSETTE RECORDER with the visual and setup by step instructions provided in this manual. The manual is in PDF formant and works under all PC based Windows operating systems and even Mac. INSTANT DOWNLOAD UPON RECEIPT OF YOUR PAYMENT.. Lots of pictures and diagrams at your fingertips! !